Today I’ve decided to put Netbot back on my homescreen and start (re)using App.net. To get access to the App.net free tier, you must have an invite. These invites are being distributed to current App.net members on paid plans. 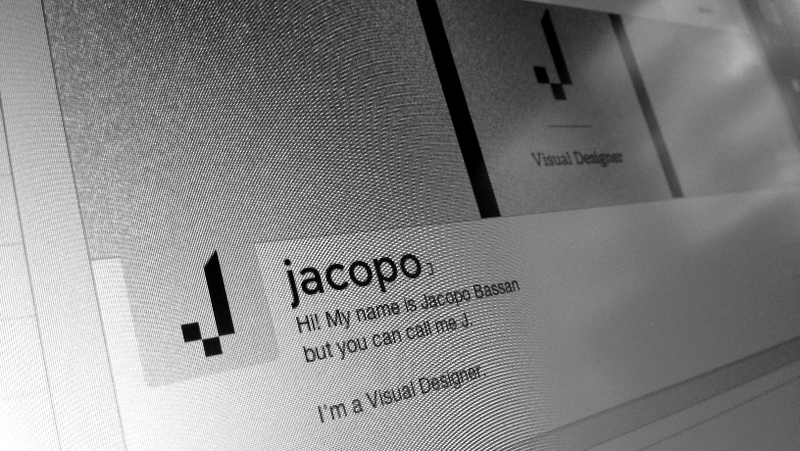 ps: I’m @jacopo on ADN.